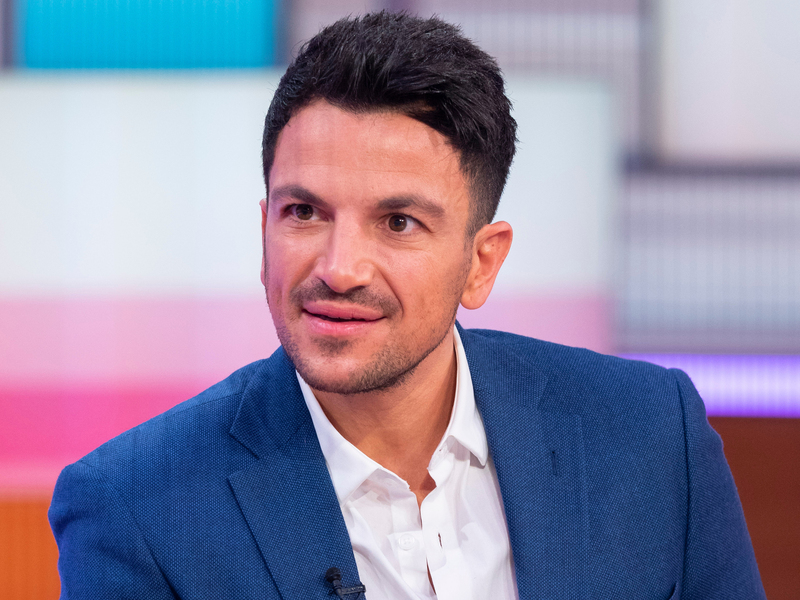 Peter Andre has melted our hearts once again this week after sharing some adorable details about his little family. 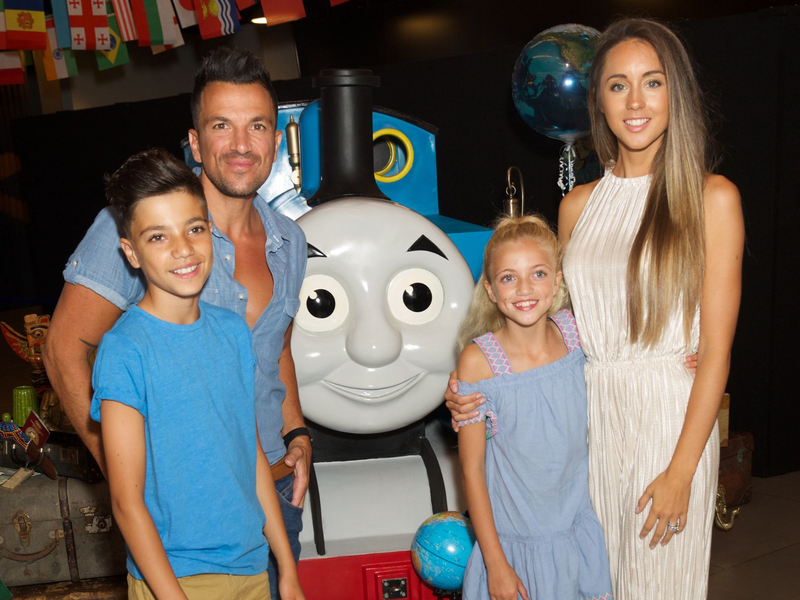 The dad-of-four – who shares Junior, 13, and Princess, 11, with ex Katie Price, and Amelia, four, and Theo, one, with wife Emily MacDonagh – opened up about his marriage as he enjoyed a date night on Monday. Hitting the red carpet with Emily, the 45-year-old started by revealing how his other half has snapped back into shape after giving birth to their children. ‘She’s absolutely beautiful,’ he told OK! Magazine at the publication’s Beauty Awards. And while the popstar usually keeps pretty quiet about his two youngest kids – preferring to keep their faces off his social media – Pete then went on to reveal how little Theo looks ‘exactly’ like 29-year-old Emily. AW! Good drawing son ? Banana ooonana on Spotify ? Arriving together at the Westminster Plaza in London, Peter and Emily looked amazing as they dressed up to the nines. While I’m A Celeb star Pete was wearing a dapper suit and bow tie, his other half slipped into a midi dress featuring black and white beads and sheer sleeves. Meanwhile, Peter recently branded doctor Emily ‘Wonder Woman’, telling OK! Magazine: ‘She’s got such an amazing job and still manages to be an amazing mum – she’s Wonder Woman. This comes after mum-of-two Emily found herself in a war of words with Pete’s ex Katie after she said the secret to her marriage was staying sober. Taking to Twitter, 40-year-old KP – who was arrested on suspicion of drink-driving earlier this year – told Peter’s other half to ‘bind your beak’ and ‘don’t judge me’ in a now deleted post. Awkward!